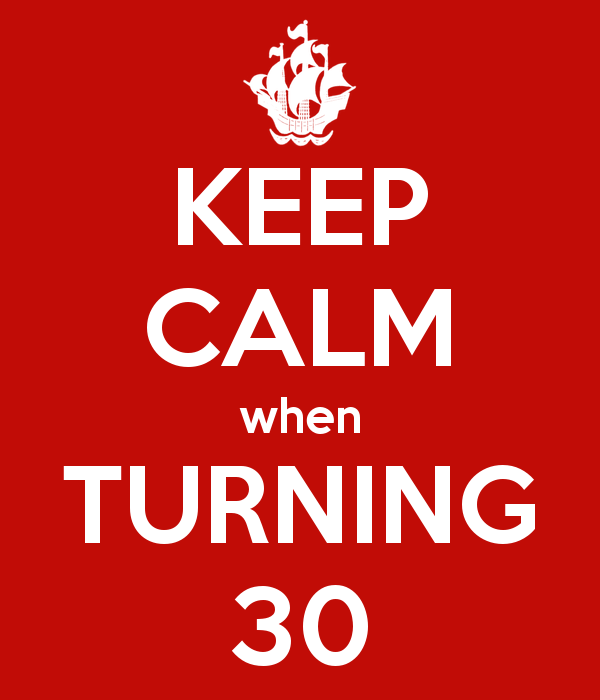 I am about to turn 30. 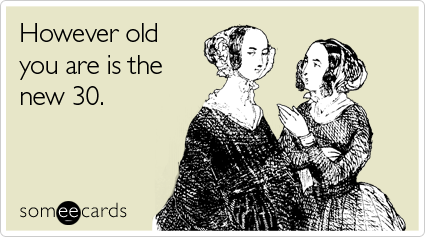 Most women refrain from admitting their age to the world, but I’ve decided to embrace it (not like I could control it, but anyway). 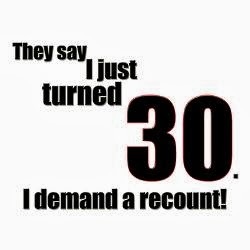 However, the acceptance of soon becoming 30 didn’t come easy. A few years ago, it hit me: “I’m going to be 30 in three years!” “I have so much to do and such little time” “Will I achieve all the goals that one ‘should’ before 30?” “Will I ‘settle down’ by then?” With all these questions plaguing me, the bucket lists begun. And all my bucket lists over the last three years started and ended with one thing—travel. From visiting Ladakh’s diverse landscapes to relishing macarons in Paris, I’ve travelled to more destinations than I could have ever imagined when I first set foot on the road. I’ve stepped into trains without a confirmed ticket, stood outside a train’s bathroom for seven hours straight, enjoyed the most delicious meal at a local’s home, gone river rafting in a river 'allegedly' full of crocodiles, stood for five hours with one of my best buddies just to see the fireworks on New Year’s Eve, watched my first music concert in the snow, experienced the most fun all-girl trip ever and yet, every minute of every day, I only want more.